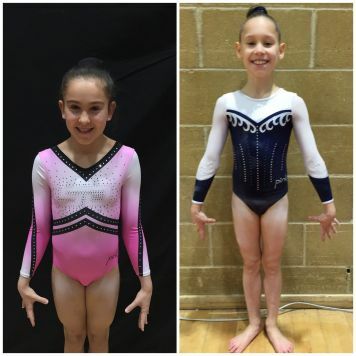 The start of November saw our two fabulous pink ladies Mercedes and Elise travel down to Guildford to compete in the National Voluntary Levels against top gymnasts in the country for their age groups. Mercedes was first up to compete on the Saturday in the Level 2 competition, representing South Durham Gymnastics Club. She put in a great effort showing lots of big skills, with a few uncharacteristic falls and still finishing in a fabulous 8th place! 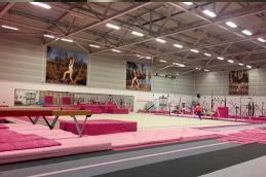 Elise then took to the floor on the Sunday in the Level 4 competition, representing the North of England. Elise had a great clean competition at her first ever Nationals gaining lots of experience along the way!